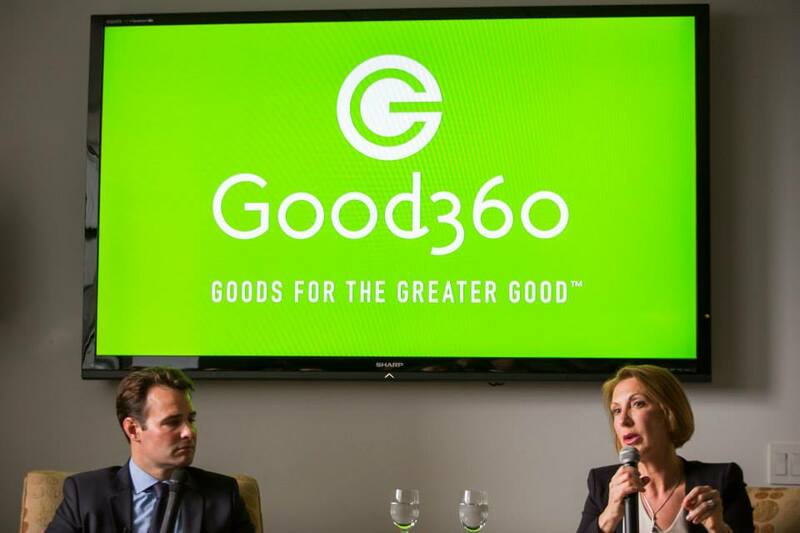 An ad agency in Soho, Doremus, recently commissioned me to direct the design of numerous installations for an event to promote the Good360 brand. 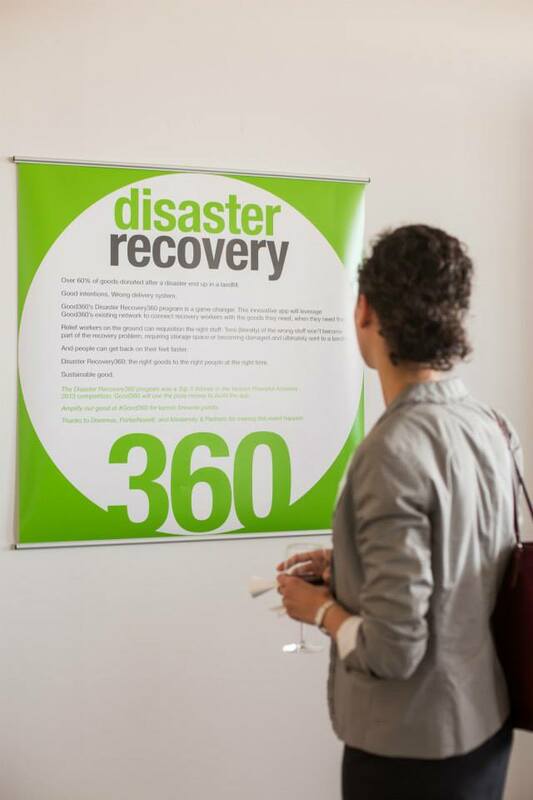 Focused on disaster recovery, Good360 is focused on taking items that may not have been sold based on overstock, misprinted packaging, donations, or likewise in order to deliver those items to people in need. My function here was to take some of those donations and create beautiful pieces of artwork from them while not destroying their integrity (of course they would need to be donated afterward). 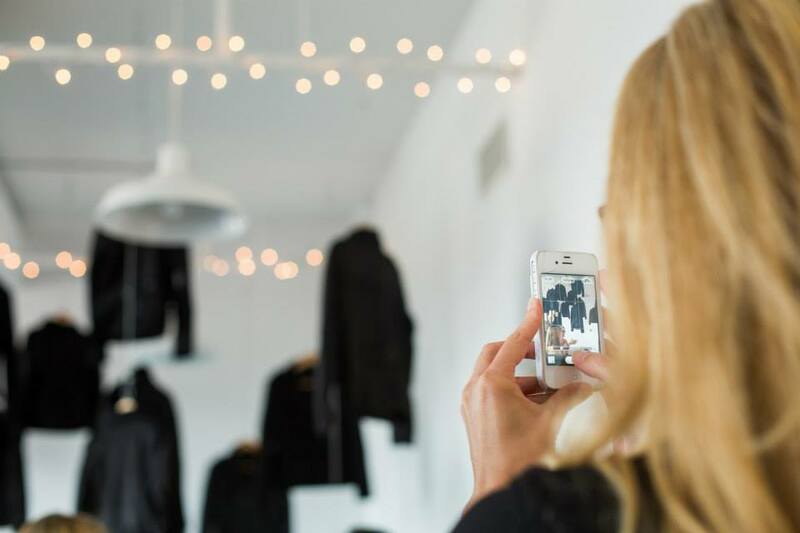 The end result was multiple installations filling the beautiful 11th floor of the Doremus studios in Soho. 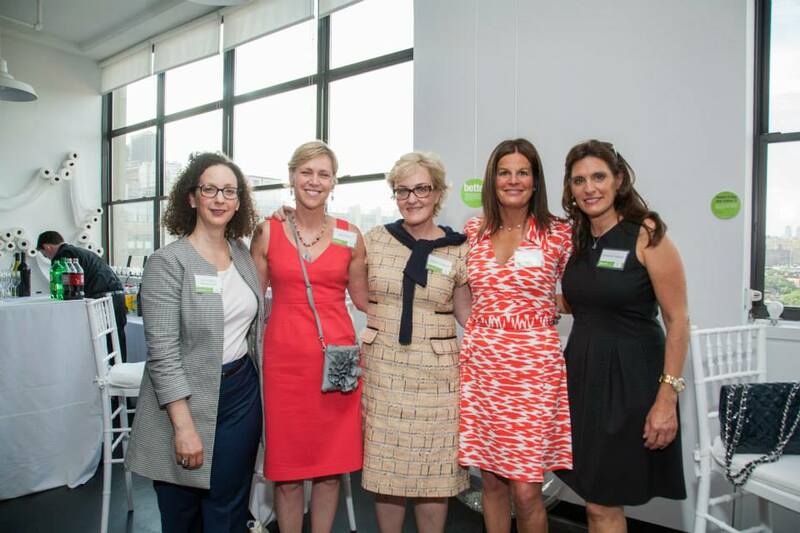 Below is a gallery of images from the Facebook event, photographed by Margarita Corporan. 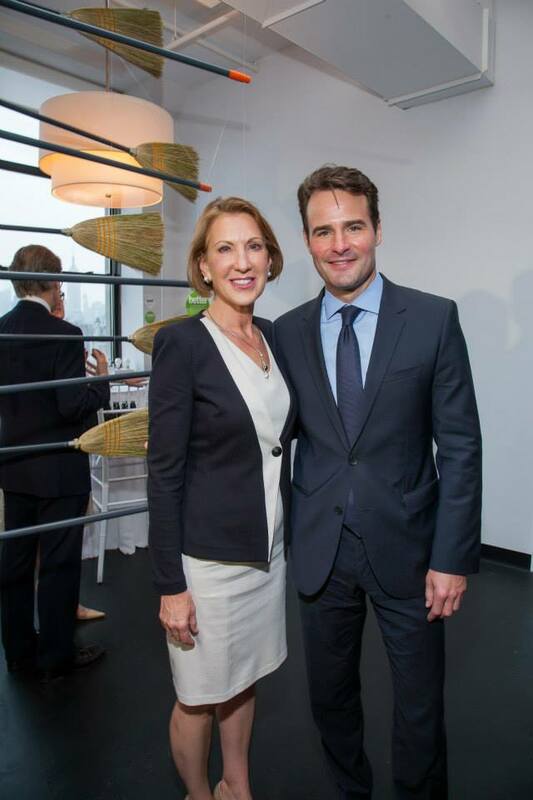 The charity event was a huge hit, as were the installations. 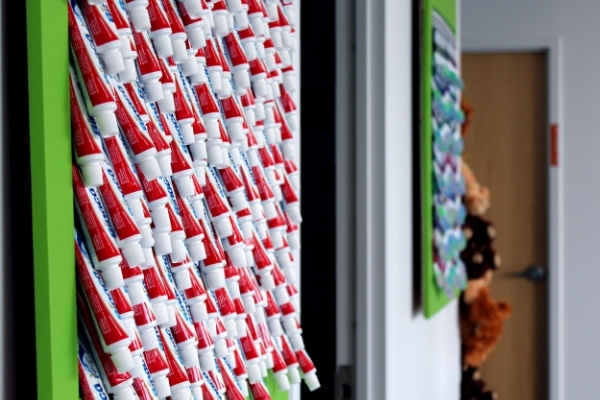 Board members of Good360 decided to keep the toothpaste, toothbrush, and crayon installations for themselves to hang in their D.C. office. To be donated at a later date.